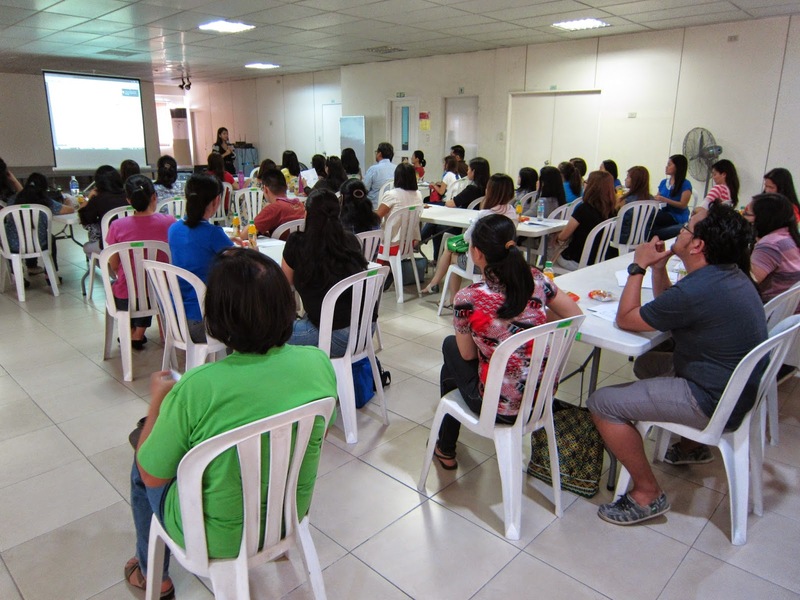 ASP hosted the Seminar on Developing Social Skills For Children With Autism which was held in Bridges Foundation last 25 April 2015. The seminar included parents, teachers, and therapists. Ms. Jacklyn Ivy A. Reyna discussed about the skills on what to say to the children with autism in a politely and in a properly manner. She let one of the parents to read the script on how to make CWA calm down. The participants were asked to discuss each other about what they had experienced about their children with autism and how they handle it. One of the parents were asked to share her experiences thru drawings and story telling. Teacher Jax asked a participant in each group to share their experiences on how PWA do to other people such as keeping friends, introducing each other, telling what to do, and other things to do to other people with their photos/drawings as facing challenges. Teacher Jax showed some video about how students did in the school and how a teacher should handle it. She let some participants share on what they usually said or do to their children.